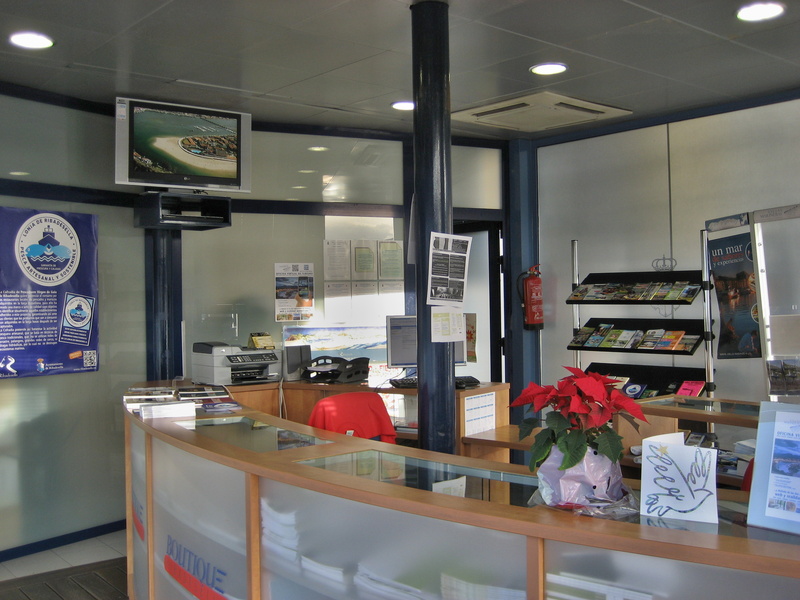 The process, began with the accession of the Tourist Office at the Spanish Institute for Tourism Quality (ICTE ) in September 2004. Concluding in May 2005 surpassing the audit performed by the company IAC ( inspection , Audit and Certification ) from Bilbao, in which it was found that Ribadesella´s Tourism Office accomplish all the requirements of the Quality Standards for Tourism Information Services and Welcome . On August 1st , 2005 in Gijón were presented diplomas and badges to local Asturian certificates from the year. In that ceremony municipal representatives gathered Ribadesella´s diploma and plaque attesting the Municipal Tourism Office Ribadesella has the Q Tourism Quality certification and those who are placed in public view and welcome the local office . In addition to the Q certificate, Ribadesella´s Municipal Tourism Office Ribadesella is one of the establishments that form part of the Integrated Quality Tourist Destination ( SCTE ), hallmark received on April 28th, 2005 . The Princedom of Asturias has welcomed the efforts of Ribadesella´s Municipal Tourism Office by implanting two important quality plans , recognizing in June 2005 this office with the quality distinctive of the Principality Tourism Offices : Asturias, with a smile. Maintain high quality services of the Tourism Office. Meet the expectations and needs of visitors by ensuring friendly service. " Provide enough and adequate human and material resources to fulfill the requirements of the quality standard. Provide reliable , accurate and specific information to foster feat to visitors. " Provide a qualified equipment to offer a quallity service . 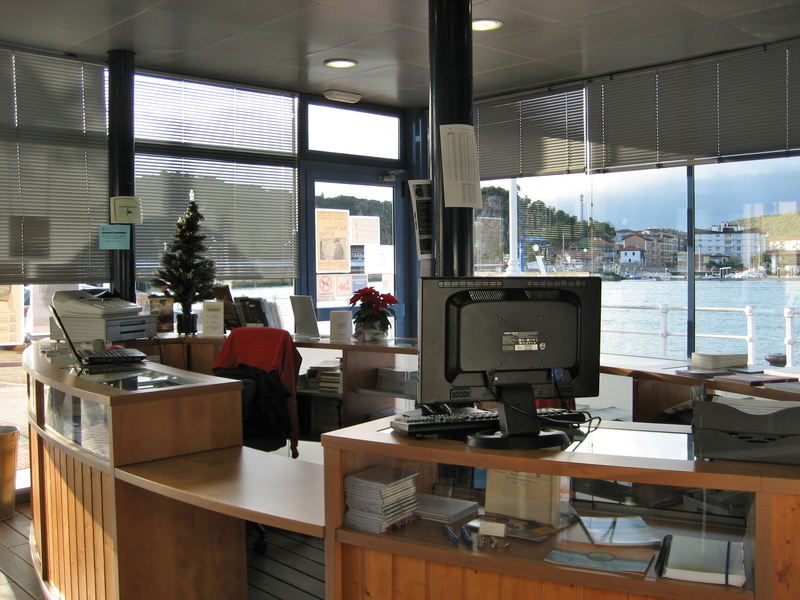 The Tourist Office of Ribadesella is a service establishment and its main activity is to fulfill needs of visitors , providing just objective information "
The scope of services offered by the Tourist Office is the Princedom of Asturias , in addition to Spanish , are provided in English and French .